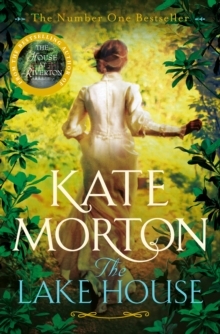 SHORTLISTED FOR THE COSTA NOVEL AWARD 2015 LONGLISTED FOR THE BAILEYS WOMEN’S PRIZE FOR FICTION 2016 Four-thirty on a May morning: the black fading to blue, dawn gathering somewhere below the treeline in the east. A long, straight road runs between sleeping fields to the little village of Lodeshill, and on it two cars lie wrecked and ravished, violence gathered about them in the silent air. One wheel, upturned, still spins.